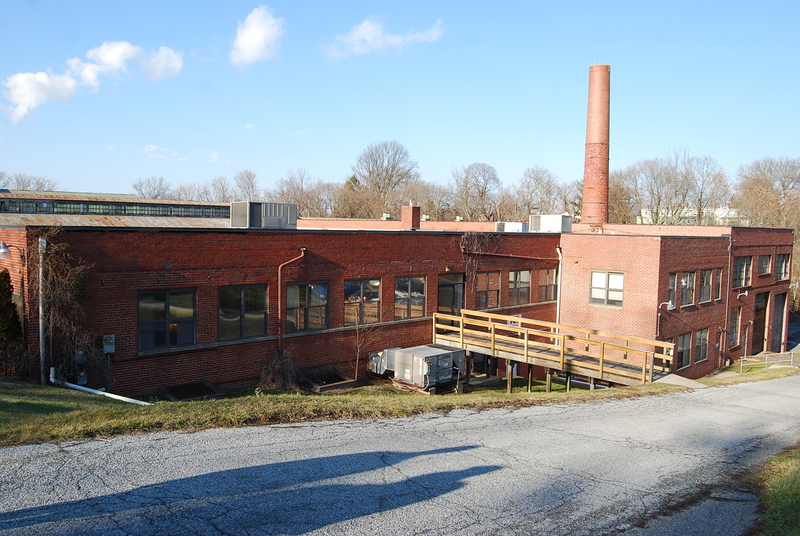 Flex - For Lease - Lieberman Earley & Co.
44,359 SF building build in 1985 on a 5.2 acre parcel in West Chester. 2 Loading docks with bumpers, levelers, safety gates, insulated doors, and either a dock seal or dock shelter. The warehouse has 18' ± ceiling heights throughout. Men’s and Ladies’ locker rooms with showers located in the office. The space will be available April 1, 2019. 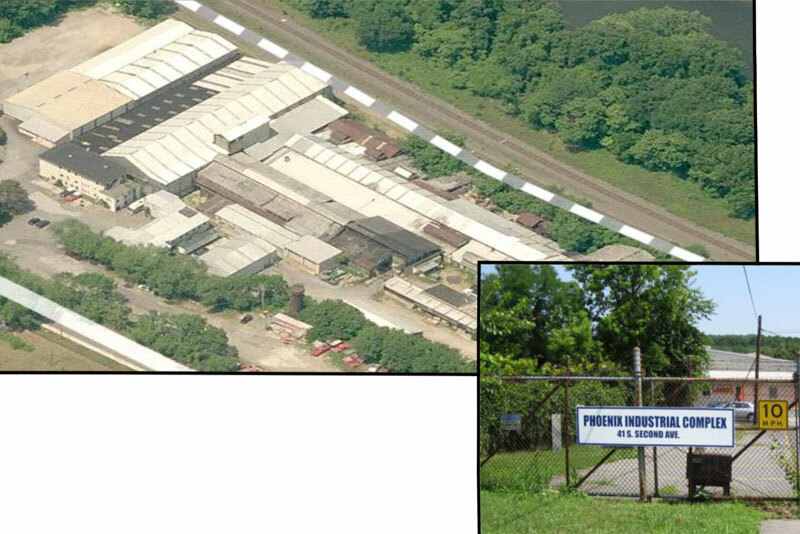 1.3 Acre property that sits on the corner of w Lincoln Hwy and Whitford road. Potential building footprint is 6,900 ± SF. 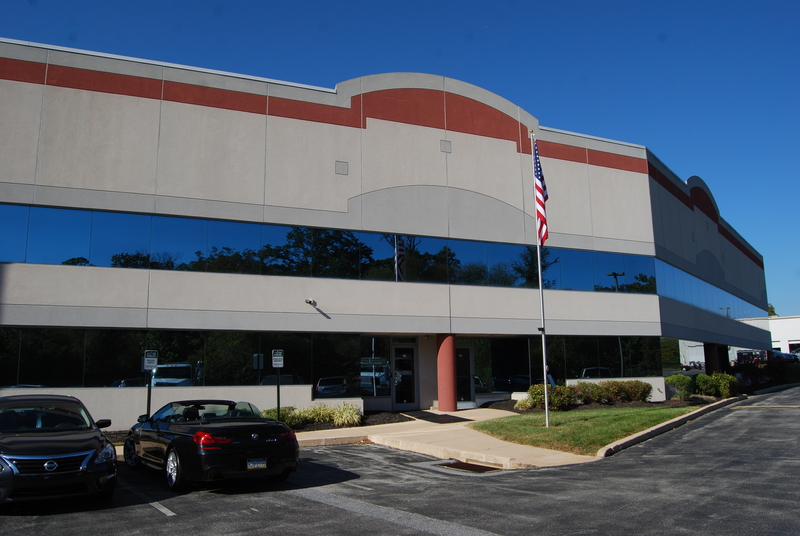 Is currently zoned as Office/ Commercial with a grandfathered use that includes Automotive Repair in West Whiteland Township. 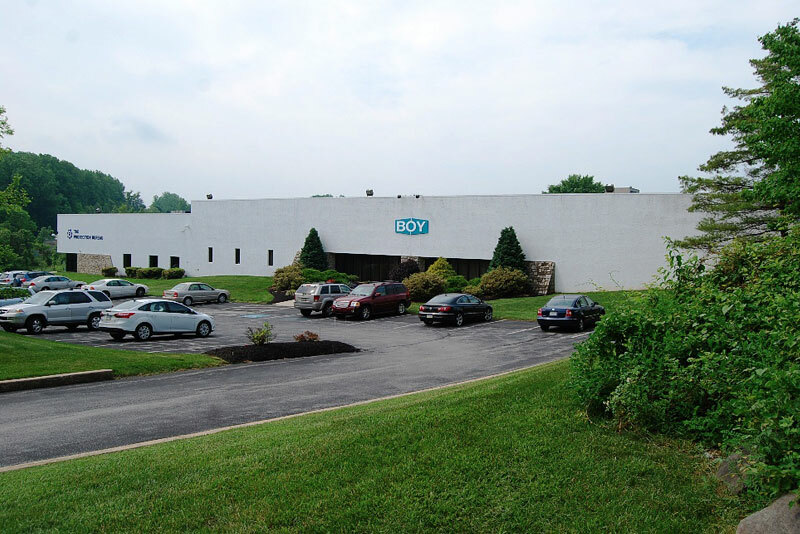 One story multi-tenet flex building consisting of 48,000 SF total. 3,500 SF of finished office space with reception area, private offices, bullpen, kitchenette, conference room, lunchroom, and restrooms. Warehouse has two loading docks and one drive-in door. 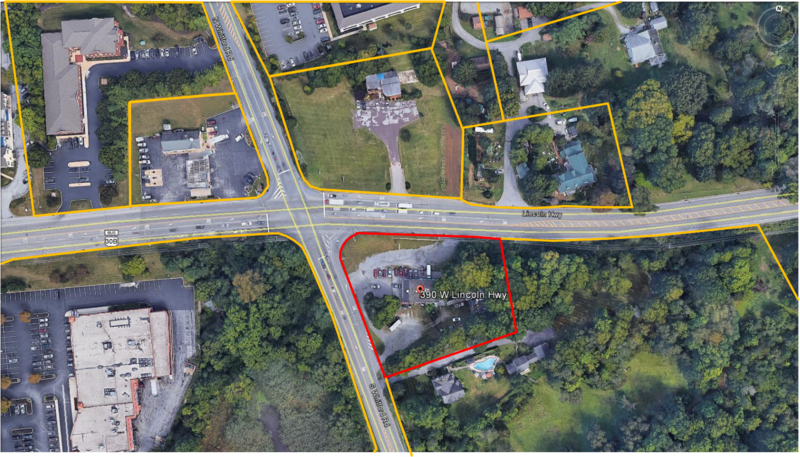 Excellent location at the corner of Route 100 and Route 113. One Two story flex building near the Malvern (29) on/off ramp of the PA Turnpike. Numerous amenities close-by including Wawa, Wegmans, PJ Whelihan’s Pub, and Valley Creek Park. 17’ ± ceiling height in Warehouse. The office space will be gutted and rebuilt in early 2019 with new windows, ceilings, lighting, flooring, bathrooms etc.